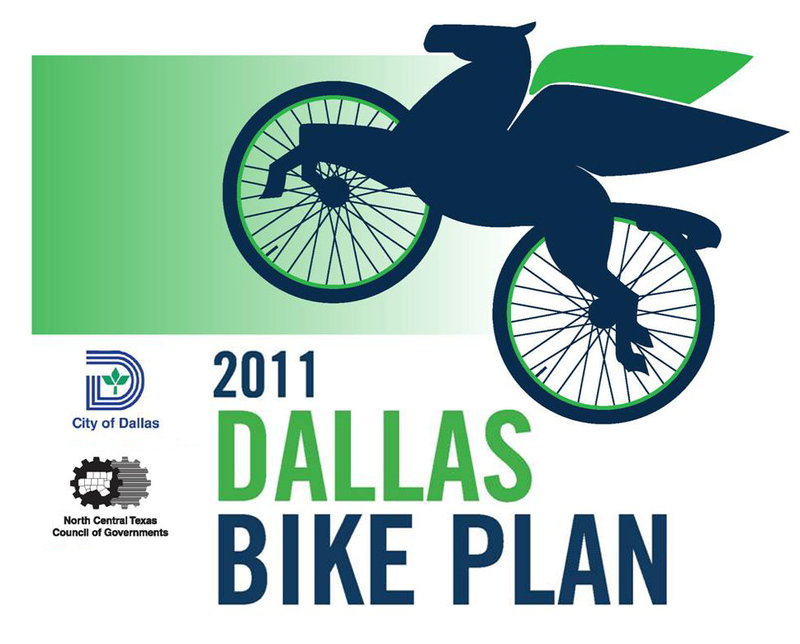 UPDATE– Max Kalhammer, the Dallas Bicycle Coordinator for the city has informed us they’re preparing the briefing to the council on February 20th, NOT this Wednesday, February 6th. We will continue to host a group ride to the meeting for those that can attend. 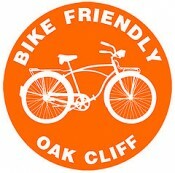 We encourage any other Bike Friendly groups to rally their troops and meet up at 8:30 AM at Main St Gardens park to then head over together to attend the meeting.